We had to turn our air conditioning on this weekend—it’s getting hot! 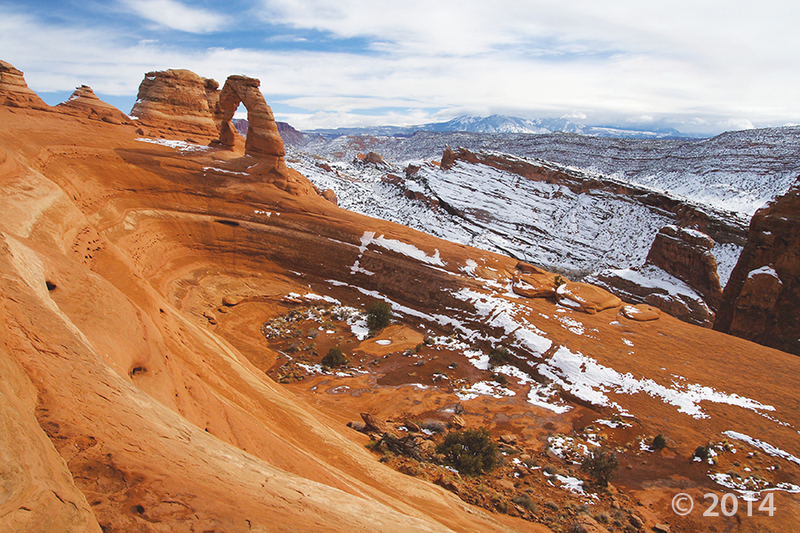 Cool down with this photo while we thaw out our spectacular Utah Geology. POTD November 12, 2013: Sipapu Bridge, Natural Bridges National Monument, San Juan County, Utah.